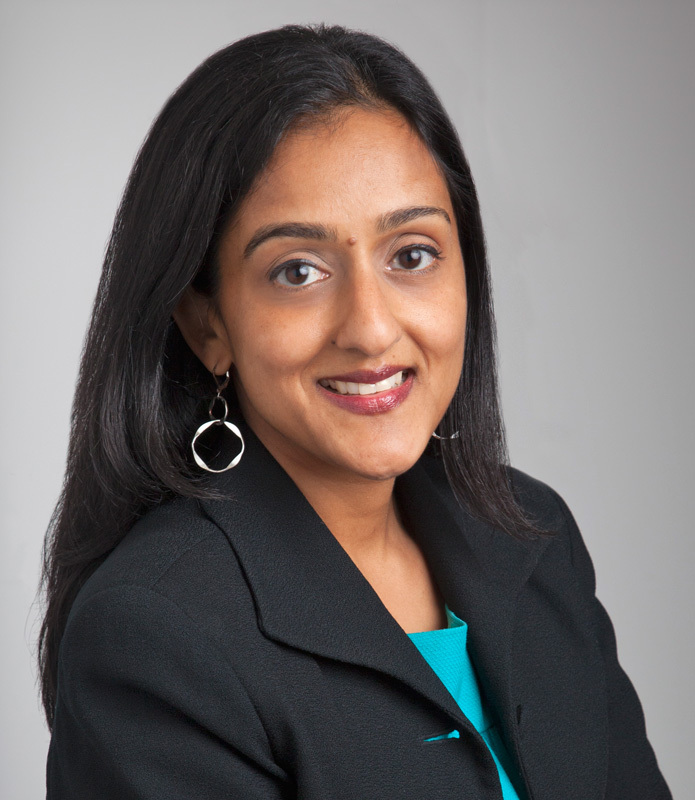 President Obama has tapped Vanita Gupta, currently deputy legal director of the American Civil Liberties Union, as his nominee the lead the Department of Justice’s Civil Rights Division. Reaction to the surprise announcement has generally been positive. Liberals like the fact that she has been at the forefront of the ACLU’s fight to roll back mass incarceration Conservatives with a libertarian streak appreciate Gupta’s reputation for respecting, and listening to, her ideological opposites. As one might expect, pundits on the far right will oppose the nomination because Gupta works for the godless ACLU and simply because she is Obama’s nominee. My reaction is subjective and personal. Friends of Justice worked closely with Vanita when she organized the legal fight against the ill-famed Tulia drug sting. Fresh out of law school, Gupta received a Soros Justice fellowship and signed on the Legal Defense Fund of the NAACP. When she saw a documentary based on the Tulia outrate, (Scenes from the Drug War, produced by Sarah Emily Kunstler) Vanita booked a flight to Tulia to check things out for herself. When Vanita arrived in the Texas Panhandle, a serious strategic rift had emerged among leading sting opponents. Friends of Justice was helping Gary Gardner, a Vigo Park farmer of impressive girth, draft amateur writs of habeas corpus for the first four sting defendants to go to trial. Amarillo attorneys, meanwhile, were suing Tulia, the city of Amarillo and other entities since that was the only way a lawyer could profit from the fiasco. Both groups had a problem. Civil rights lawsuits were a hopeless venture until the state’s case against the 47 sting defendants was overturned and, at the time, no one had a strategy for doing that. Meanwhile, the pro se writs Friends of Justice was producing had little chance of success with the Texas Court of Criminal Appeals. We were just trying to get something filed before the statute of limitations expired. Vanita immediately grasped the need to undermine the legal foundation of a set of prosecutions based entirely on the uncorroborated testimony of a comically compromised undercover cop. She knew that a task this immense would require the resources and legal clout of high-profile law firms. So Gupta started shopping the Tulia story in Washington, using the documentary produced by the Kunstler Fund for Racial Justice and the strong reputation of the Legal Defense Fund as bona fides. The response was immediate and enthusiastic. Idealistic young people go into law hoping to make the world a better place, but, midway through their Ivy League educations, they realize that the only way to make big money in the legal game is by making rich men richer. Given a chance to do something real, two major firms took on the Tulia cases on a pro bono basis focusing on the four cases Friends of Justice had identified. It was with a thrill of relief that I handed Vanita the manuscript for our writ on behalf of a hog farmer named Joe Moore as we stood in our driveway in Tulia. For the next several years, Vanita held together an unwieldy and fractious coalition of local activists, the Texas ACLU, DC-based law firms and Panhandle attorneys. There were times when folks weren’t on speaking terms, but Vanita always talked to everybody. She wanted our fight for justice to succeed more than she wanted credit or acclaim. You can find more about Vanita’s work in Tulia in my book, Taking out the Trash in Tulia, Texas. If Barack Obama’s nominee for the Civil Rights Division of the DOJ is confirmed it will be because Ms. Gupta has made friends on both sides of America’s partisan divide. She’s a results-oriented activist who knows how to close a deal. The Civil Rights Division of the DOJ is often asked to go into little towns like Paris Texas and Jena, Louisiana, not to dictate policy but to get painful conversations started between people who, historically, have talked past one another. Few people can do this work well, but Vanita is one of them. Here’s hoping she wins confirmation. Does her appointment require confirmation? That’s my understanding, but I’m not sure.